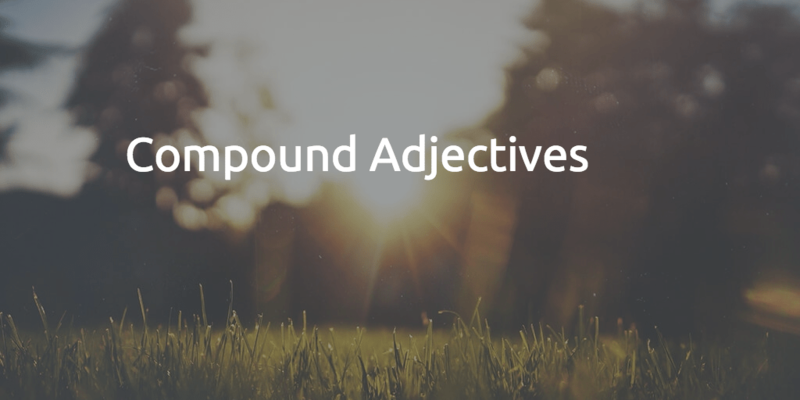 Compound adjectives are composed of more than one word. They have the same role in a sentence as one-word adjectives. 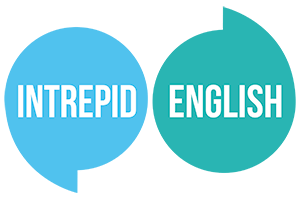 This can sometimes be confusing for learners of English because those words don’t have to be adjectives but can be a combination of different kinds of words. We flew in a six-seater aircraft. I have booked two nights in a five-star hotel. You can call our 24-hour hotline. I'm afraid there will be a twenty-minute delay. Exercise: Rewrite the following sentences using compound adjectives. Congratulations to everyone who correctly completed the exercise in the last blog about capitalisation.